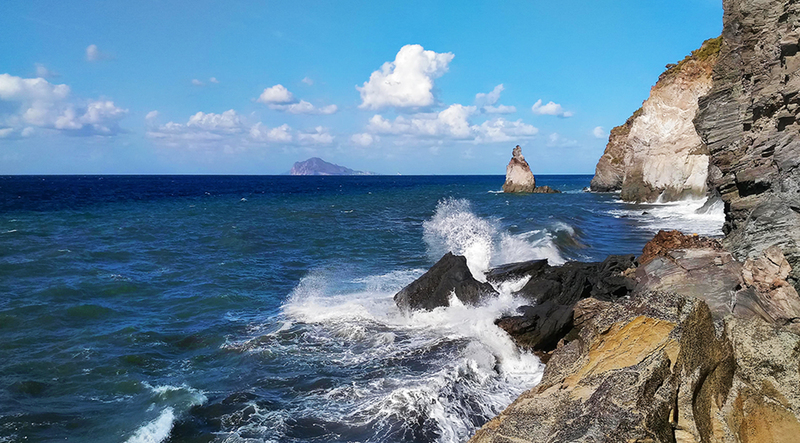 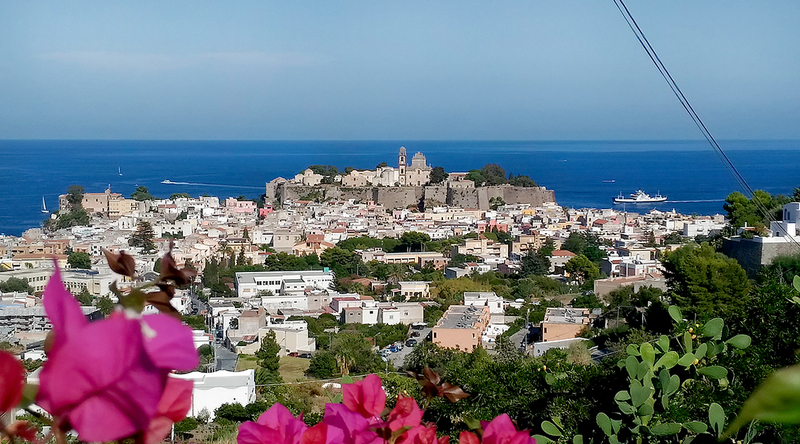 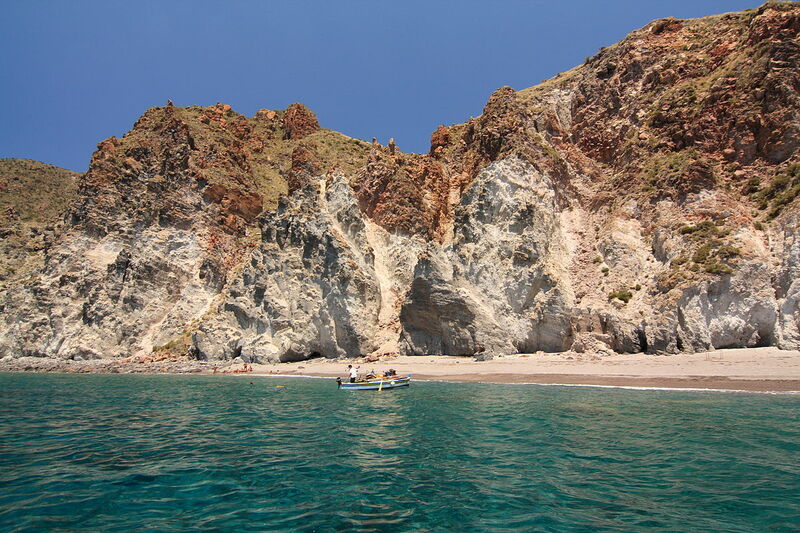 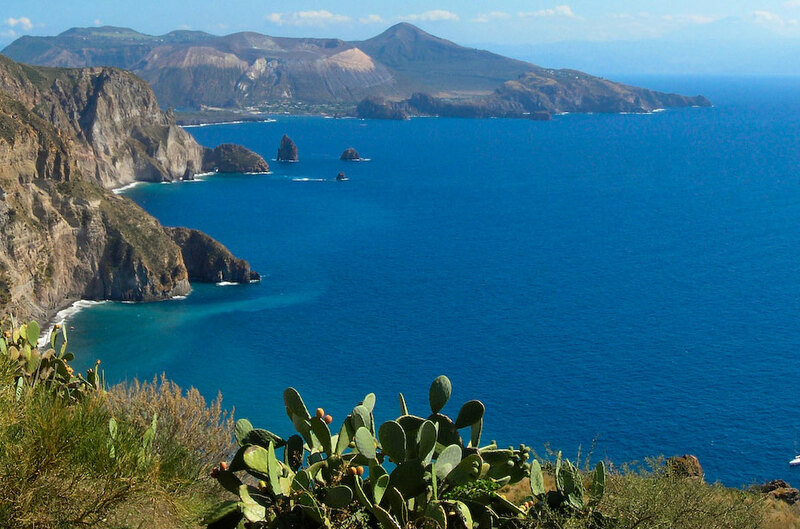 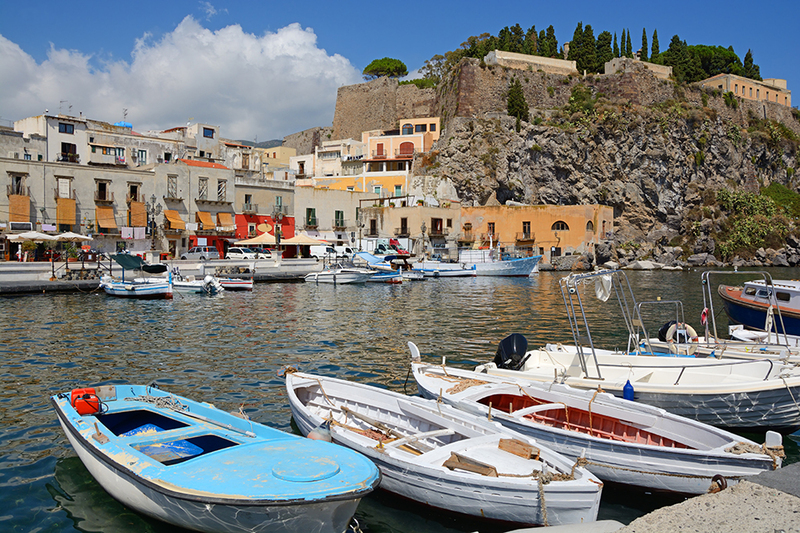 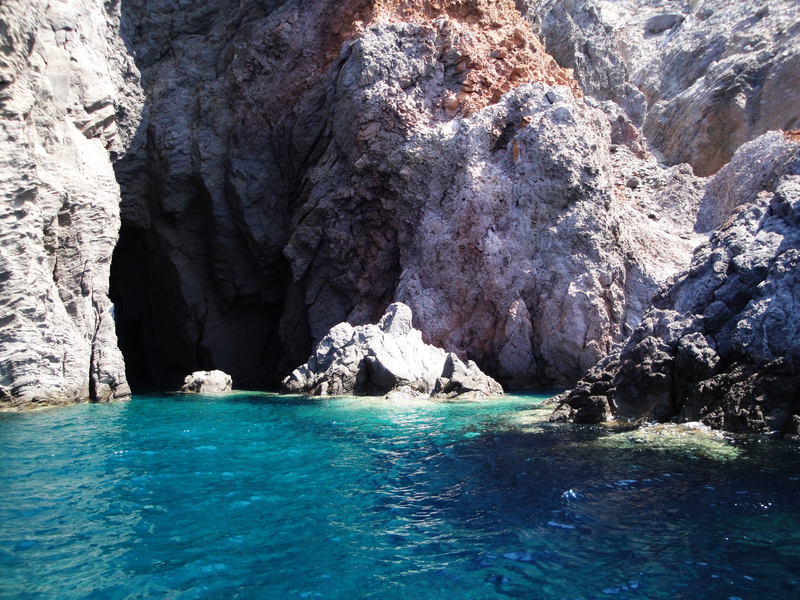 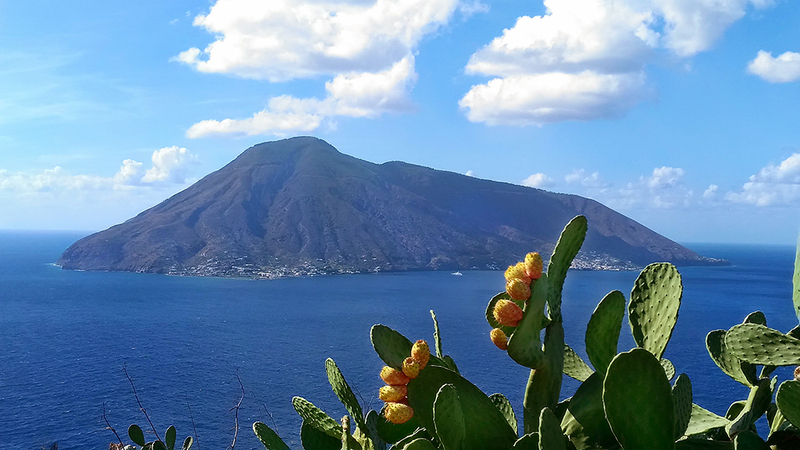 We are located on the island of Lipari, the largest of the Aeolian Islands near Sicily. 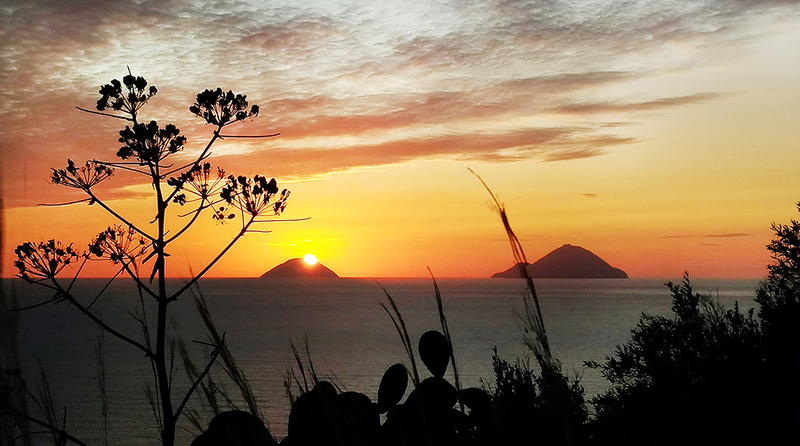 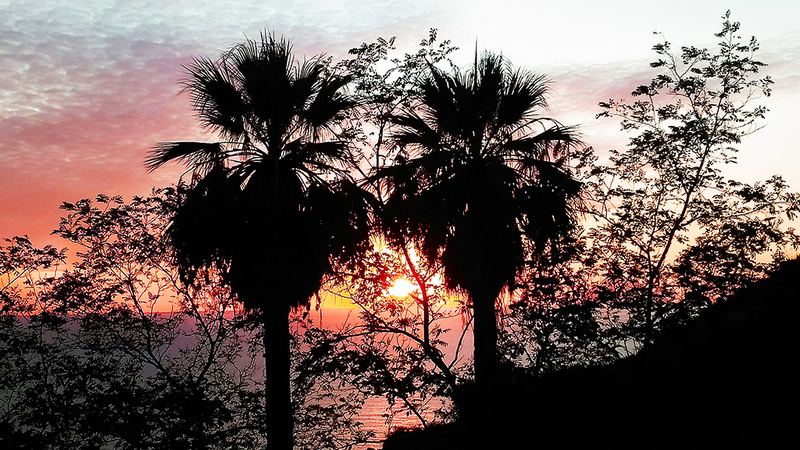 The villa is on the east side of the island, (in the map named as "Casa Vacanze Vista Mare Bouganvillea") above the beautiful beach of the village of canneto. 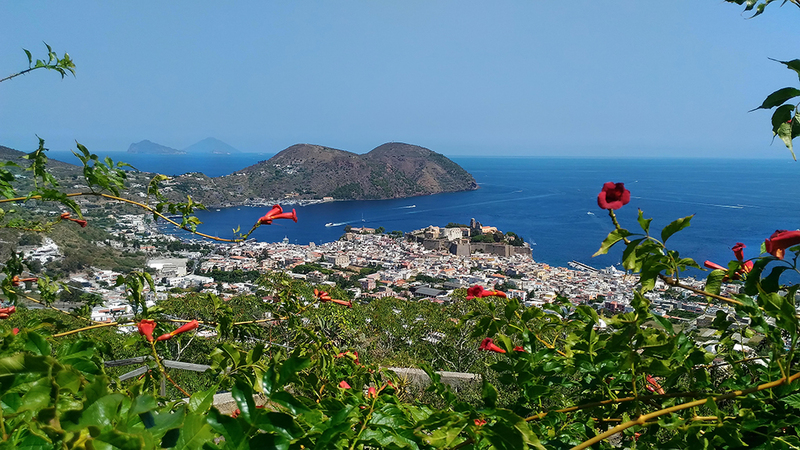 there is a bus connection to the center and to the other parts of the island and the bus stop is about 400mt away from the villa.